Sadly, not available from your local Good Humor Man. Do you sew? 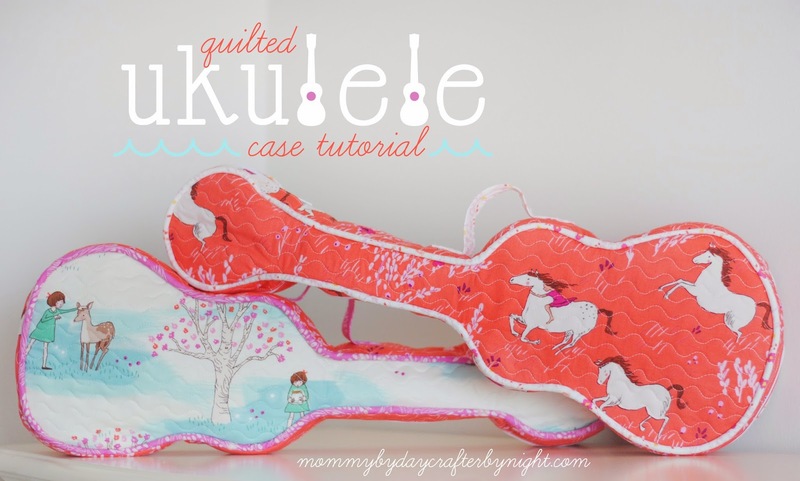 Here's a great tutorial on how to sew a custom uke bag. Rhan Wilson calls The Ukelist "THE source of ukulele information for everyone in California and beyond." It's true. Events lists, teachers, classes, classifieds. 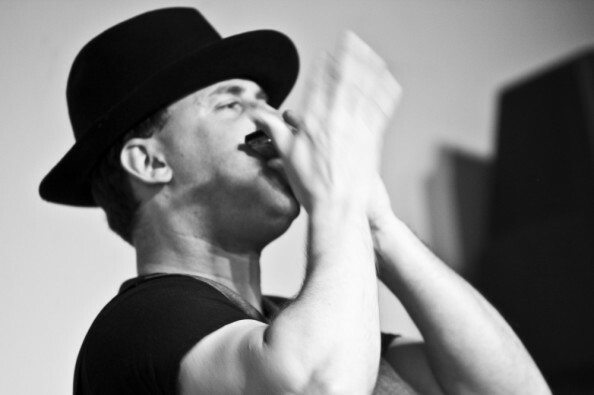 Marc Revenson, aka Lil Rev, is crowdfunding his upcoming Harmonica CD. Rev assures me there'll be plenty of ukulele on the album. I use Rev's method books with all my ukulele students and recommend them highly! Join me in supporting this big contributor to the wonderfully small world of the of wonderfully small ukulele. In the wonderfully small world of the ukulele department, I bumped into Jerrold Connors, creator of the Ukulele Boogaloo site, yesterday at a taqueria. I first met Jerrold at the NoCal Ukulele Festival in the early Aughts not long after Mark Frauenfelder invited me to help edit Ukulelia. Back in those early days, there wasn't a ton of ukulele information on the web, and Ukulele Boogaloo had one of the first big song libraries. It still does. Jerrold's gotten busy on some other projects, so it's been a while since he's been able to update Boogaloo. If you've never visited, pop on over. It still ranks high on Google, a testament to Jerrold's vision and effort in building it in the first place. Digg sez the ukulele "might be at the direct intersection of 'painfully trendy' and 'lame to begin with'". Agree? Here are the next best 27 minutes of your life. Watch as Peter Hurney goes from rough-sawn blocks to a finished soprano, masterfully strummed by the inimitable Steven Strauss (inimitable, I know, because I've tried). Peter's production volume is extremely limited. In part, because he's such a methodical and persnickety builder. In part, too, I suspect, because he's invested so much time in engineering and building a bewildering array of custom ukulele building tools and jigs. You can't tell it from this video, but Peter's shop is a modest garden shed, with the space utilized as cleverly as his tools. Kind of the Studley Tool Chest of workshops.